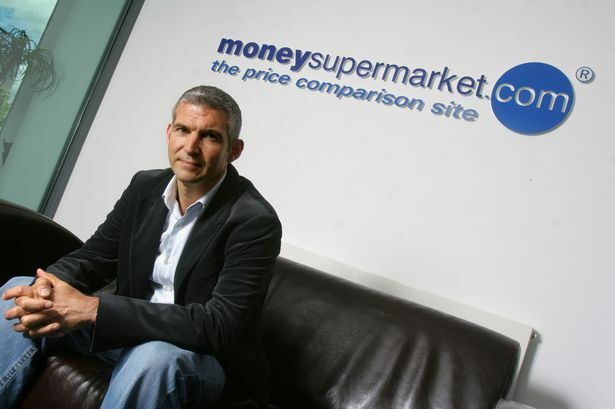 Simon Nixon, the founder of price comparison website Moneysupermarket.com, is set to grow his fortune to the tune of a further £165m by selling a stake in the Chester-based business. Credit Suisse and Citigroup, which are arranging the sale, said the 80 million shares represented a 14.8% stake in the company. Moneysupermarket has a market value of £1.1bn and its shares closed at 207.7p yesterday. Credit Suisse said the move will allow Nixon to diversify his personal holdings and is in line with his move from executive deputy chairman to non-exec deputy chairman in April. Nixon launched Moneysupermarket in 1999 and floated the business in 2007, valuing the company at £840m. At the time he cashed in around £100m. In 2008 he stepped down as head of the company, replaced as chief executive by Peter Plumb. He has since set up luxury holiday cottage company Simon Escapes and has also invested in Silicon Valley ventures. "The placing by Simon Nixon will increase liquidity and help normalise the company's shareholding structure. Simon remains a major shareholder and will continue to play a key role on the board as the non-executive deputy chairman." The company said the dividend “reflects the board’s confidence in the ability of the business to generate cash on an on-going basis”. In a trading update, the business said performance was in line with expectations and revenues for the year to date were up more than 10% on the same period last year.